Attention all cowboys, cowgirls: Thank you for helping us raise awareness and funds for Movember - a worldwide organisation that raises money for prostate and testicular cancer research, and fights men's high suicide rates. We will be back this year on November 30th, with a new theme but the same cause! 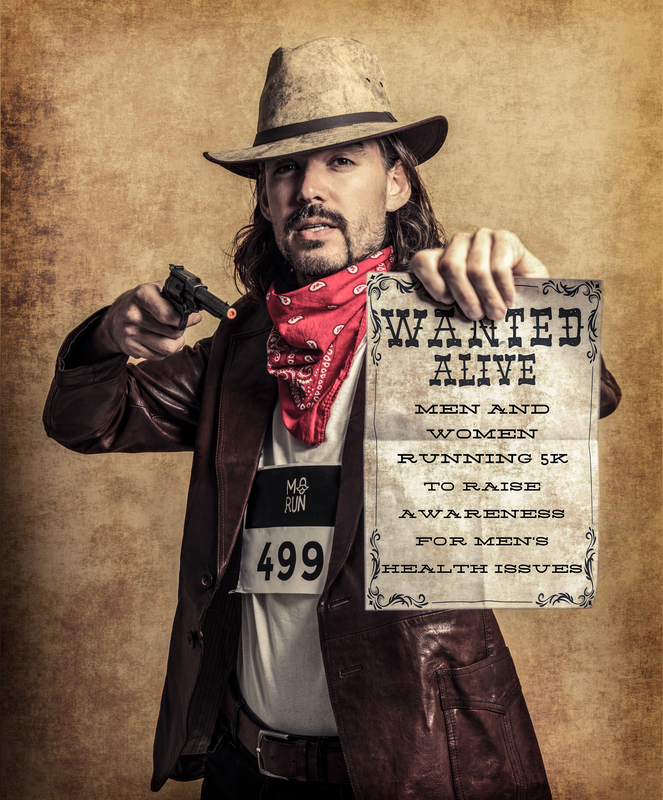 Let's run for men's health together, whether you're a man or a woman, with or without a (fake) moustache! By participating you will automatically make a donation to Movember.